Diwali 2018: Clash Of Big Stars? As we all know, Actor Suriya’s next is with Selvaraghavan. Fans were jumping in excitement when the project kick-started as the combination is refreshing. Also, there is a strong belief among the public towards S.R.Prabhu production banner Dream Warrior Pictures as their films are high on quality and have unique content. Film is titled as NGK. Director has taken his twitter handle yesterday to connect with his fans to say that a long schedule is about to begin and the movie will be Diwali release. Lights on for a long schedule from today. Already, Sun Pictures magnum opus Thalapathy 62 is confirmed to hit the big screens for the same date, with the crowd’s favourite Vijay-Murugadoss combination, the film’s expectations is already breaking the roof. 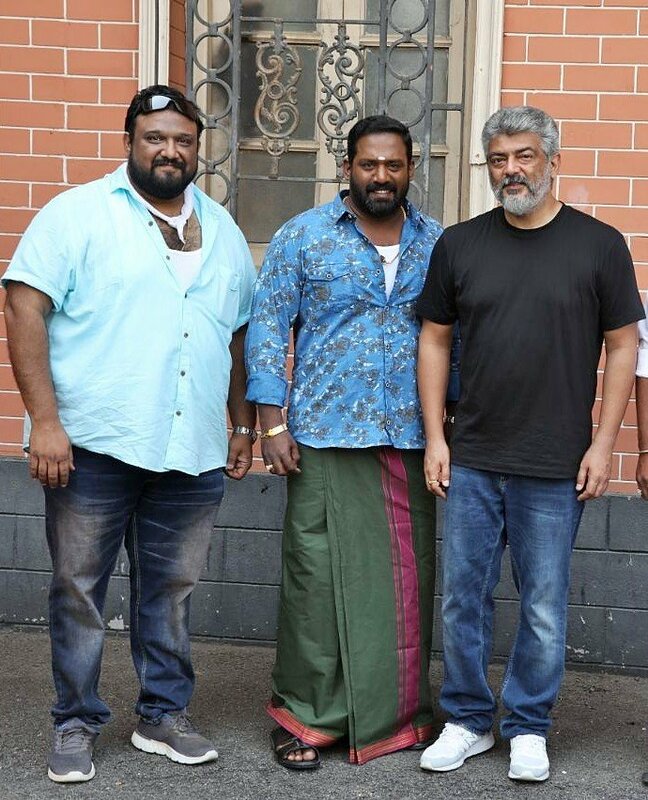 And Thala Ajith’s Viswasam is also slated to release for this year’s Diwali. We will have to wait for the final confirmation which will be out close to the festival time.